Copenhagen is a city that I’ve always wanted to visit for a city break so this port of call was perfect to give me a taste of the city. Once getting off the ship we decided to get on the hip on hop off tour bus so that we would be able to see a lot of the city in a short space of time, as well as getting off at Nyhavn and visiting the little mermaid statue. Due to only being in port for a limited time it meant that we wouldn’t have time to do much in the city which was another reason we chose to do the hop on hop off bus. We chose to get on a city sightseeing tour bus which had three different routes. When visiting Copenhagen as a port of call there is only so much you are able to do in the city, so you need to be prepared to sacrifice visiting some parts of the city. A bronze mermaid sculpture created by Edvard Eriksen based on the character from H.C Andersen’s fairytale. An amusement park which is the second oldest operating amusement park in the world. At the amusement park you can enjoy rides and shows as well as visit some shops. A 17th century waterfront canal and entertainment district, which is beautiful as you see the brightly coloured townhouses from the 17th and 18th century. Along the canal you can enjoy a drink or some food at one of the many bars and restaurants. A complex of palaces with a museum where you are also able to see marches by Royal guards. Copenhagen is definitely a city that I hope to visit again in the future so that I can explore the city properly. 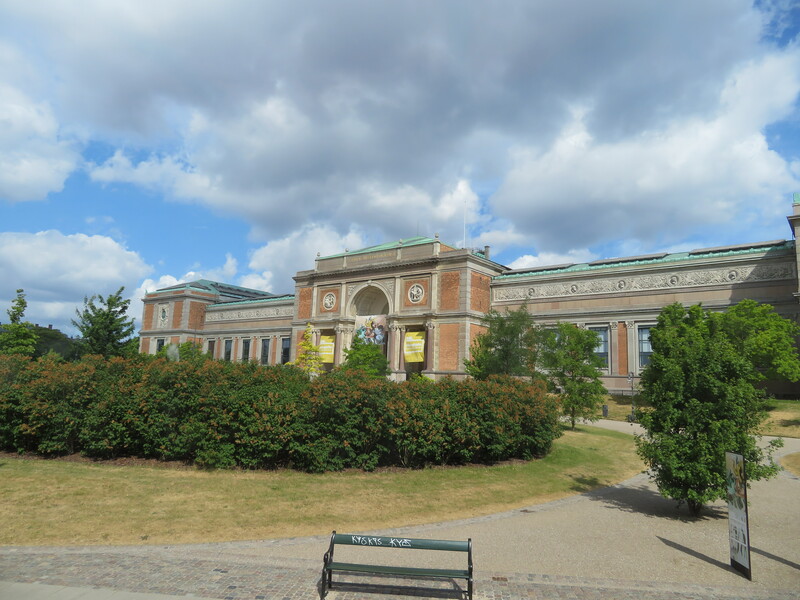 There is so much to do in the city that I feel a city break is the best way to see all of Copenhagen.